Susie Hayman has been organizing herself and others for more than 30 years. Using her experience in the areas of: business management, education and training, retail, and nonprofit fund raising, she founded In Your Business in 2002. 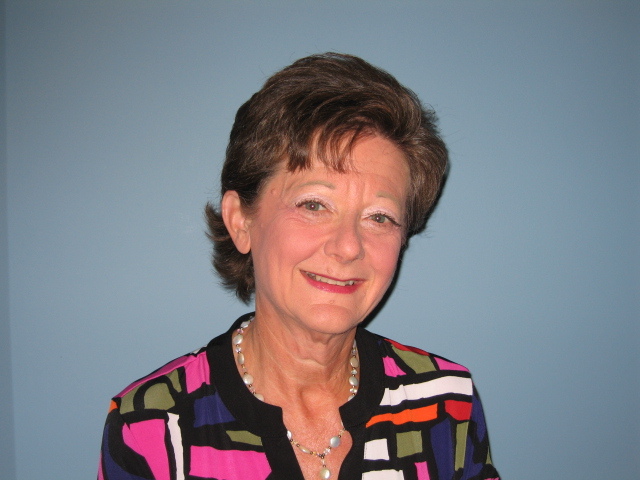 As a business efficiency expert, Susie develops customized organizing strategies and systems, which increase employee productivity and organizational efficiency, for small businesses, retailers, nonprofit organizations, and home offices. Her clients include: retailers, insurance agents, financial advisors, realtors, sales representatives, professors, authors/speakers and nonprofit organizations. Susie is a re-seller for DelphiVIM (Vital Information Manager), an online tool that lets you organize, manage and store important medical, financial, legal and family information. She also conducts organizing classes and workshops for businesses and organizations throughout the Richmond area. 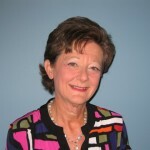 A graduate of the University of Georgia, Susie is a Golden Circle member of NAPO (National Association of Professional Organizers), Vice President of NAPO-Richmond, a member of Retail Merchants Association and past president and member of Network of Enterprising Women.